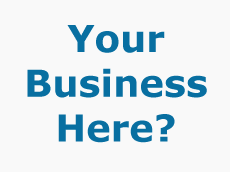 A page on TigerLocal will showcase your business to hundreds of local people looking for a business in Cardiff. So you'll get serious enquiries from new customers. 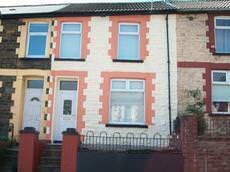 Celtic painters & decorators cover all of the south of Wales. 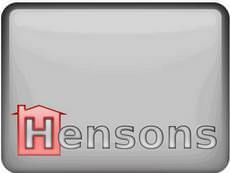 Our decorators are City & Guilds qualified, with over 30 years experience. Hedge-Hogs are a Thornhill Cardiff based Tree Surgery Company. 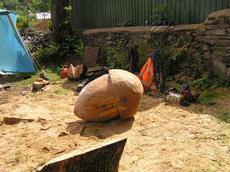 The hedge-hog team can shape, top, reduce or fell your trees. We can transform you garden by trimming and shaping your hedges to look exactly how you want. 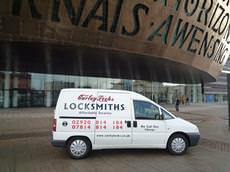 Curley Locks locksmiths in Cardiff provides a 24 hour, 7 day a week emergency lock out, lock replacement and insurance upgrades service at an affordable price. We offer a bespoke wedding package service where we will completely accessorise the main wedding party. 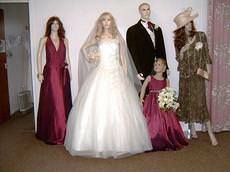 This includes the Bride and Bridesmaids to both mother's of the bride and groom, the flower girls or anyone else. 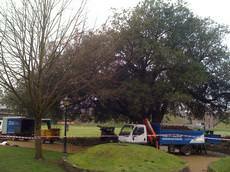 David O'Brien Treecare Services is one of the leading specialists in arboricultural services in South Wales. 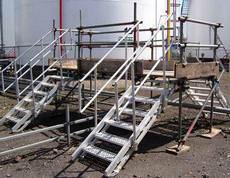 We have an impeccable health and safety record in an industry which has a relatively high risk accident potential. We are an independent Optician who pride ourselves on quality and service. We have a wide range of eye screening techniques to take every care with the health of your eyes. 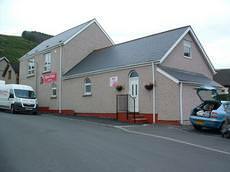 Welcome to Tuskys Minibus Hire based in Caerphilly, South Wales. 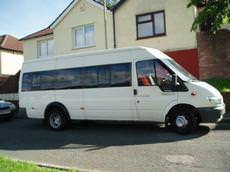 Our fleet of vehicles include six passenger seat people carriers and 16 passenger seat minibuses. 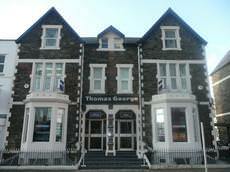 We are open seven days a week including bank holidays. 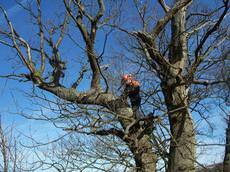 We are a well qualified and established tree work business, having been in business for over 36 years. 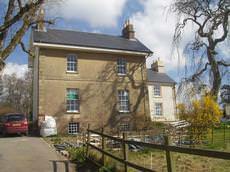 We work with Eco managers and 80% of our work is with housing developers. 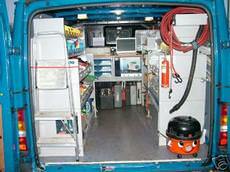 Greener Ways Services Ltd is an established pest prevention business with 40 years experience in the industry. All staff are qualified to BPCA level and regularly attend refresher training and seminars. 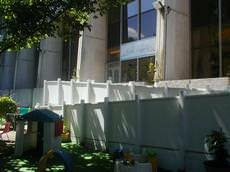 The inside and outside of the Nursery have been completely refurbished in the past few months. 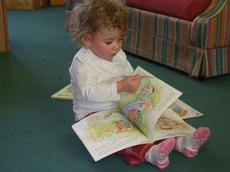 We are licensed for 44 children from birth to 5 years and have 11 qualified staff. Design must seduce, shape, and evoke an emotion! Rocket Creative is a creative design business specialising in corporate identity, print, web and multimedia projects. 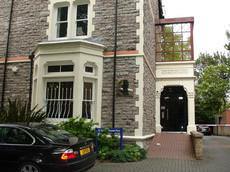 Advanced Satellite Solutions Ltd is based in Newport and was established in 1992 and became a limited company in 2005. We are Registered Digital Installers, Members of Constructionline and are CAI Plus registered. 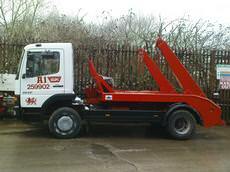 A1 Skips have been serving NEWPORT and surrounding districts for the last twenty five years. A1 skips are located at ALEXANDRA DOCK where we have established a recycling station for all the waste that has been collected. Based in Malpas (Newport), Digital Television Services offers digital satellite and high definition ready freeview aerial installations to the general public throughout Newport and surrounding areas. 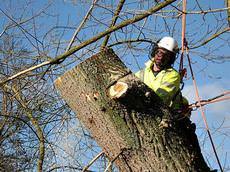 Pontypridd Tree Surgeon, carrying out all aspects of tree work, felling crown reductions, stump removal, hedges and hedging, site clearance and new planting and hardwood firewood. 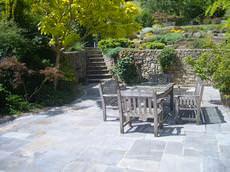 We also offer bespoke sculpture and garden furniture. 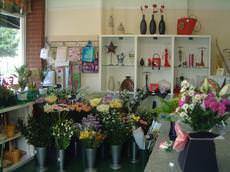 Flowers By Design is a new and cutting edge florist in Pontypridd twelve miles from Cardiff. 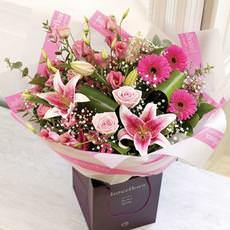 We use only the best quality flowers that arrive daily direct from the Dutch auctions. 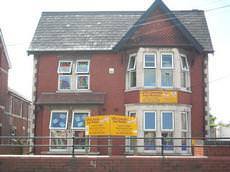 Looking for dance classes for children and young adults in Pontypridd? Classes are taught by professional performers, choreographers, actors and experienced singing teachers for all classes from three years of age to 18 years. 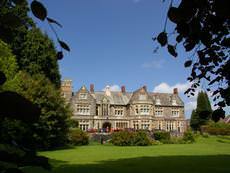 New Cottage Dance Centre is a family run, nationally recognised dance studio set in wonderful grounds in Wales. 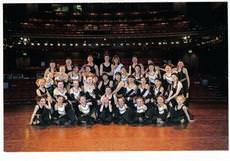 We teach all ages, and all styles to a very high standard, and have won numerous awards during our 25 year history. Local florist with reputation that has kept customers coming back for more than 12 years. 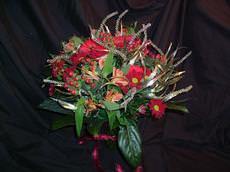 Lovely arrangements for all occasions including Birthdays, Get Well Soon, Retirement, Weddings and Funerals. Same day delivery available in local area. 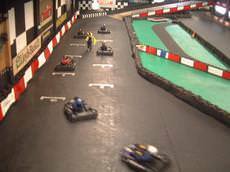 At Supakart you will be racing 200cc indoor race karts on the largest and fastest track in Wales and the West. We pride our selves on our challenging track. David Robbins founded Maindee Tree And Garden Service in 1998. 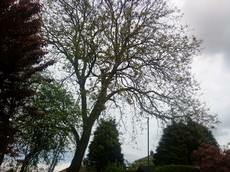 This organisation has practised Arboriculture to extremely high standards, making sure amenity tree work is second to none. We are an independent local locksmith providing 24 hour emergency services to help you when you are having problems with locks. 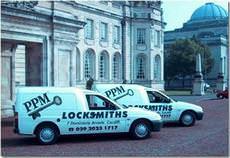 We strive to achieve a high level of customer service for all our locksmith clients. 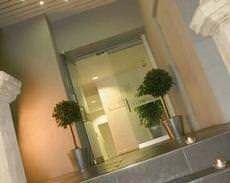 Morgan Construction Concepts are are based in South Wales and we work primarily in and around the Cardiff and Newport areas. 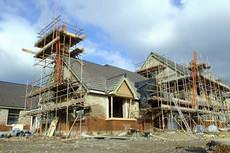 We have been in the building industry for over 25 years and have an exceptionally talented staff. 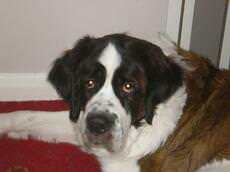 We are a small family run licensed boarding kennels and cattery. We can accommodate cats and dogs 365 days of the year providing your pet is up to date with annual vaccinations. Proof of this will be required. We are Barry and Rhiannon. 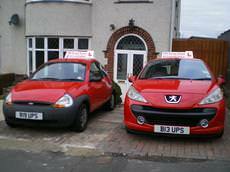 We are fully qualified driving instructors. We offer a professional but understanding and relaxed approach to driving tuition, enabling you to become a safe and confident driver. We aim to offer you a wide range of landscape garden design services from designing new build schemes to renovating a tired garden. 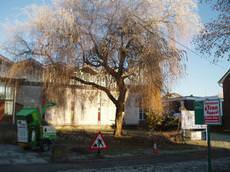 All our work is fully insured and of the highest standards. Extreme Culture Cycles have been trading since 2005 within the cycle industry. ECCycles have on its door step the greatest trails around covering areas such as Merthyr, Caerphilly, Bridgend, and even Llantrisant. We are Digital Satellite and Aerial Specialists that are RDI Approved. Our installations include Freeview Aerials (single and multiple point); Sky, Sky+ and SkyHD; Freesat, Motorised satellite systems and more. 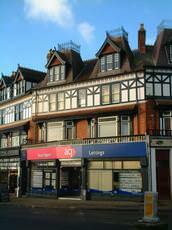 Hi, I am Malcolm Lister senior instructor at 1st Abacus School of Motoring. We at 1st Abacus offer quality training at a fair and competitive price. We cater for all ages and needs from a total beginner and on to pass plus. 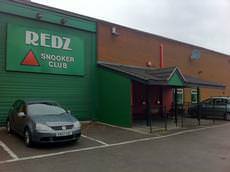 Redz Snooker club is located in Oldbury Road Cwmbran - opposite the entrance to Cwmbran Stadium on Henllys Way. 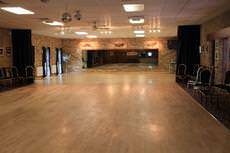 The club provides the best facilities for playing snooker in the county. Jamima Bridal is a one stop wedding shop based in a small town on the South Wales coast approximately 17 miles from Cardiff. We sell everything the modern bride requires at an affordable price. Inline provide digital aerials and satellite. 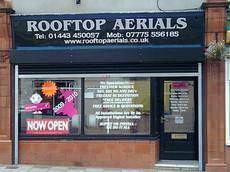 Freeview digital aerials are installed and repaired. Freesat also installed and repaired. 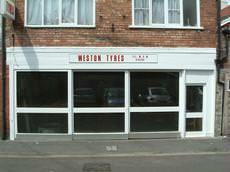 We offer good rates and a local friendly service. Fox Digital Ltd is a growing business offering Aerial and Satellite installation services to customers throughout South Wales and the South West. 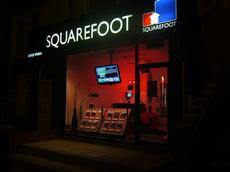 The company was started in 2009 in advance of the digital switchover. 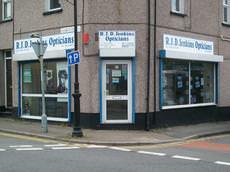 RJD Jenkins Opticians was opened in August 2000, and we have been serving Pontnewydd and Cwmbran ever since, growing our practice database to over 10,000 patients. Cardiff is the capital city of Wales - home to nearly 350,000 people, it’s also a popular destination with tourists - it’s estimated that more than 18 million people visit the city each year. There was a Roman fort at Cardiff - the outlines of which can still be seen today at Cardiff Castle. 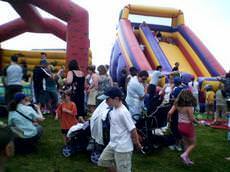 The castle itself dates back to 1081 when William I of England began to build on the site of the original Roman fort. In the middle ages, Cardiff town grew up around the fort - consisting mainly of English settlers, it would have numbered no more than 2000 people. In the early 18th Century the 2nd Marquess of Bute built Cardiff Docks, a development that led to significant expansion of the town. Cardiff’s economy grew as the docks exported coal mined in the Welsh valleys, and by 1881, Cardiff had grown to become the largest town in Wales. The town gained city status in 1905. In recent years Cardiff has seen significant regeneration, including a new waterfront development at Cardiff Bay, The Senedd Building which is home to the devolved Welsh Assembly, The Millennium Stadium - home to the Welsh Rugby Team and lots more. Shoppers are well catered for at Cardiff Bay’s Mermaid Quay, which offers a range of shops and restaurants to choose from. Visitors to Cardiff should also check out the Museum of Welsh Life where many traditional Welsh buildings have been re-created to form a Celtic village.